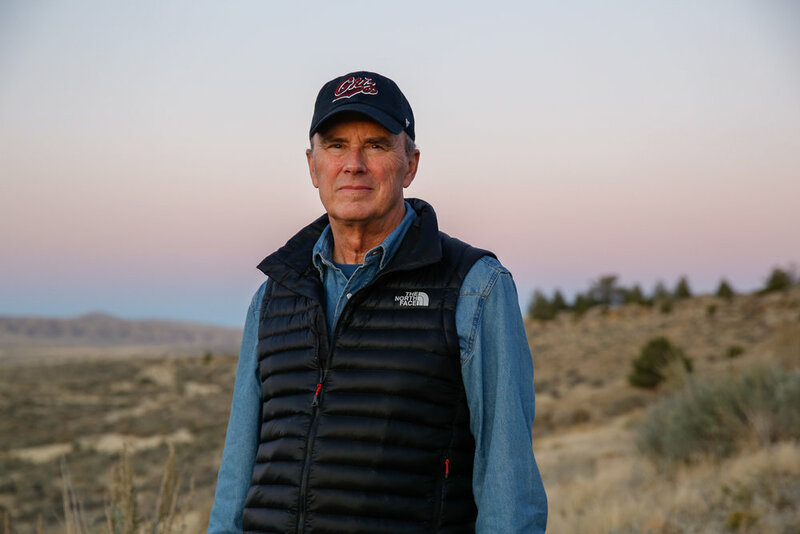 Prior to becoming the Beyond Yellowstone Program Leader, Chris Johns served as Executive Director of the National Geographic Society’s Centers of Excellence and Chief Content Officer, overseeing the expression of National Geographic’s editorial content across various media platforms. He was the ninth Editor-in-Chief of National Geographic magazine from January 2005 to April 2014. During his editorship Johns’ focus on excellence in photography, cartography and reporting was recognized with 63 nominations resulting in 23 National Magazine Awards from the American Society of Magazine Editors. In 2008 Johns was named Magazine Editor of the Year and in 2011 National Geographic was named Magazine of the Year. Born in Medford, Oregon, Johns began his career in photojournalism when he joined the Topeka Capital-Journal as a staff photographer in 1975; in 1979 he was named National Newspaper Photographer of the Year. In 1983, after three years on the Seattle Times as a staff member, he embarked on a freelance career and worked for Life, Time and National Geographic magazines. Johns became a National Geographic contract photographer in 1985 and joined the magazine staff in 1995. Before taking over as Editor-in-Chief, Johns served as Senior Editor for illustrations and as Associate Editor. As a photographer, he produced more than 20 articles for National Geographic, eight of which were cover stories. His defining images are of Africa and its wildlife. He has taken readers down the Zambezi River, examined the Bushmen’s ongoing struggle for cultural survival and provided important documentation of Africa’s endangered wildlife. He was named one of the world’s 25 most important photographers by American Photo magazine in 2003. Johns’ books include “Wild at Heart: Man and Beast in Southern Africa” (Forward by Nelson Mandela, 2002), “Valley of Life: Africa’s Great Rift” (Forward by Patrick Hemingway, 1991), and “Hawaii’s Hidden Treasures” (1993). He wrote the foreword for “In Focus: National Geographic Greatest Portraits” (2004) and the introduction to the National Geographic book “100 Days in Photographs: Pivotal Events That Changed the World” (2007). Johns was awarded an honorary doctorate from Indiana University in 2010. He studied photojournalism at the University of Minnesota and holds a bachelor’s degree in technical journalism with a minor in agriculture from Oregon State University.